The addition of Aluminium shutters can have several major benefits that will make you glad you decided to add them to your home. 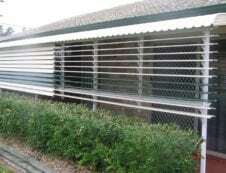 Whether they are being added strictly as an equity investment for your home or as a structural enhancement, it is never a bad idea to invest in aluminium shutters in Townsville. If you are considering them, but haven’t yet decided to take the plunge, we will point out the benefits of adding aluminium shutters to your home. 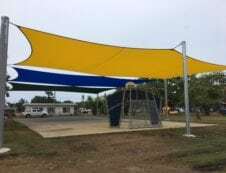 Once you hear all of the pluses to be gained, it may have you running to the phone to set up an appointment with a Townsville aluminium shutter installer. Almost any structural investment you make on your home provides a boost to its value and the addition of aluminium shutters is no exception to the rule. Shutters provide enhanced security, privacy and a modern look to the exterior of your home. The modern look enhances your home’s ‘curb appeal’ and is attractive to prospective home buyers and real estate agents alike. The intrinsic values of shutters, like privacy and security, are also worthwhile selling points for your home. 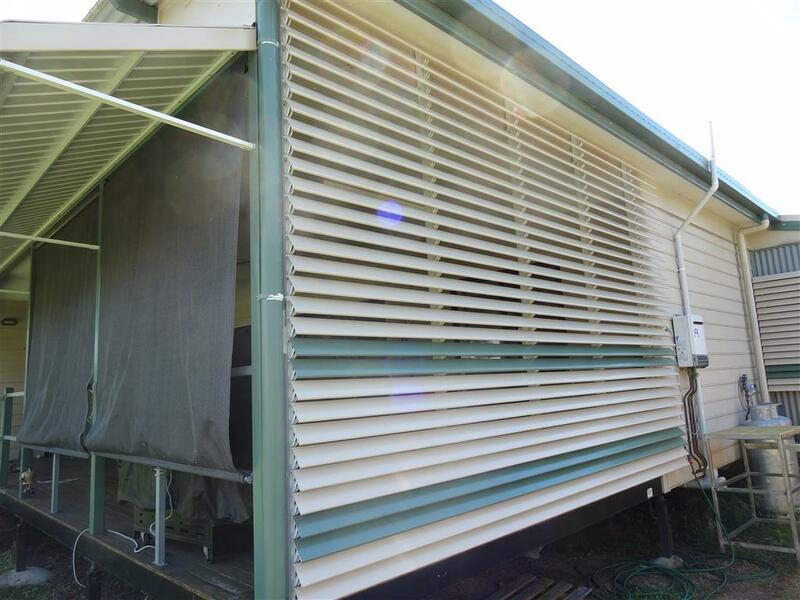 A home that is aging and drab can get a new lease on life with the addition of aluminium shutters. You can match them to your home’s existing style and design or add them as a contrasting look to provide a modern update to a traditional architectural style. The unsurpassed durability of power-coated aluminium shutters is well-known and respected. As opposed to timber shutters, they are entirely waterproof and fireproof. They will not warp, bow or crack under the most extreme weather conditions. Aluminium shutters may well last you a lifetime of hard weather and steady use. Because aluminium shutters have an internal air pocket, they are also insulating. They keep your home cooler in the hottest of weather conditions. The adjustable blades allow you choose just how much fresh air enters your home to help you regulate your home’s interior temperature. Aluminium shutters are a major deterrence to would-be thieves and burglars. They provide you and your family with an extra level of security. They help hide your belongings from public view, while adding an elegant touch to your home. 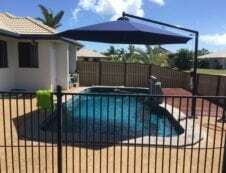 Privacy is also enhanced, particularly by the addition of shutters to any garden area that contains a swimming pool or spa that the family would like to enjoy without the prying eyes of people on the street. Aluminium shutters provide so many positives additions to your home that it makes perfect sense to have them installed for any one of the above reasons. 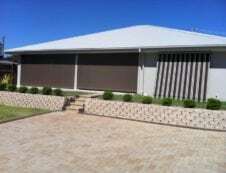 You will be able to reap the benefits of all the advantages of having your Townsville home enhanced by aluminium shutters.